Au Noir Shirts Nuovo White Grey beautifully combines elegant and trendy fashion to give your personality a smart look. It is maintained in white base with geometric dotted print in the shade of grey. This shirt is designed with two attractive patterns in contrasting black and white shades and there is red decorative piping on the interior plackets and reversible cuffs. 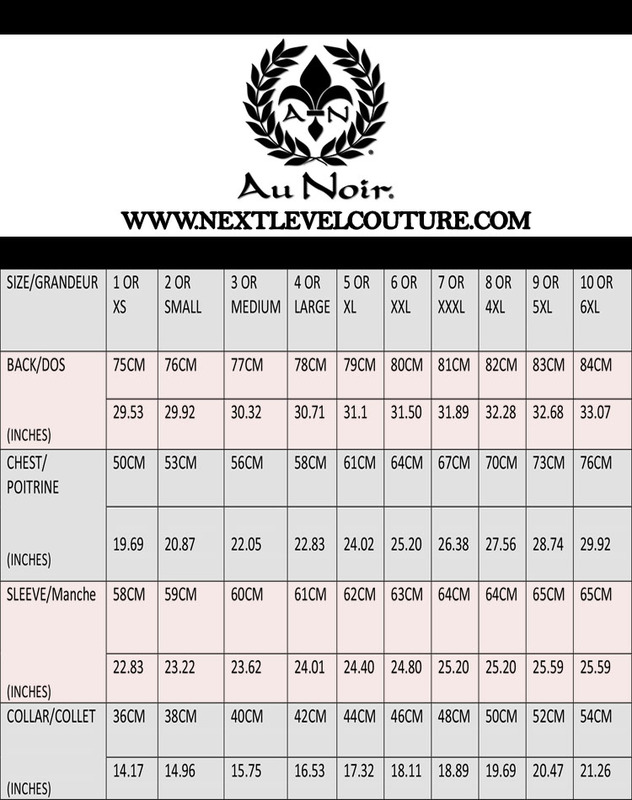 The red colored logo of Au Noir is embellished on the interior placket to give your personality a distinctive look. 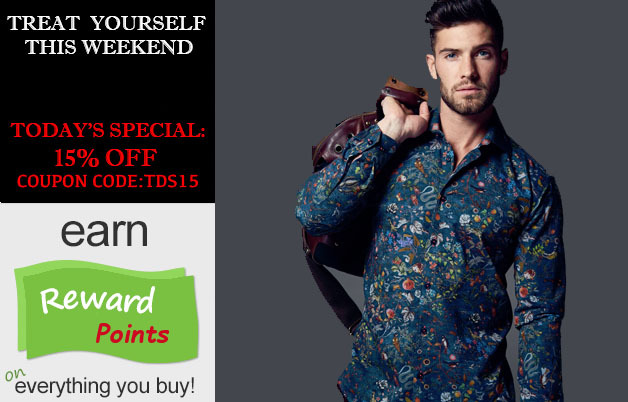 With its slim fit style, this elegant button down shirt will grab everyone’s attention wherever you go. Au Noir Shirts Nuovo White Grey is made from best quality fabric to ensure you feel relaxed and comfortable all day long. It comes in wide range of size so you can get your perfect size in the same slim fit style with ease. Order this shirt now and add new fashion trends to your lifestyle.